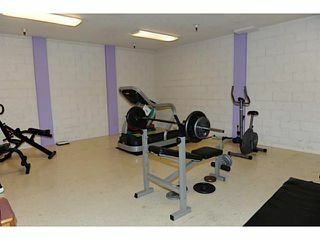 55+ Community. 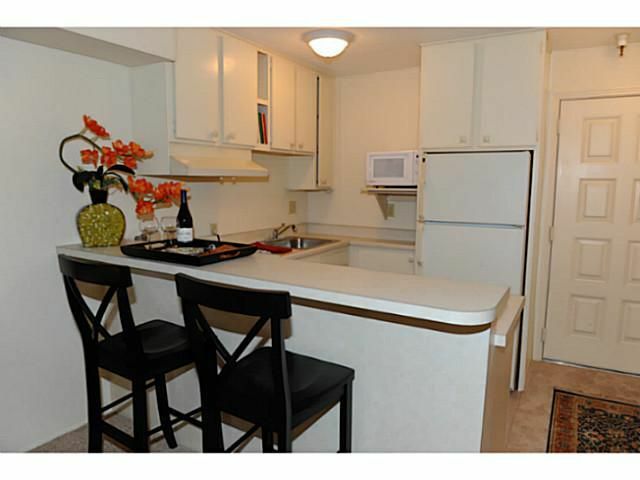 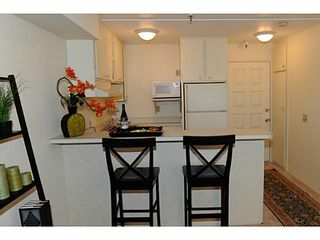 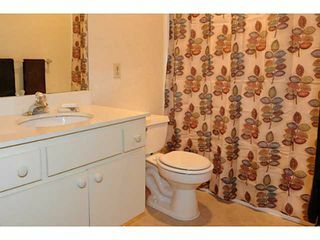 North Park at an affordable price! 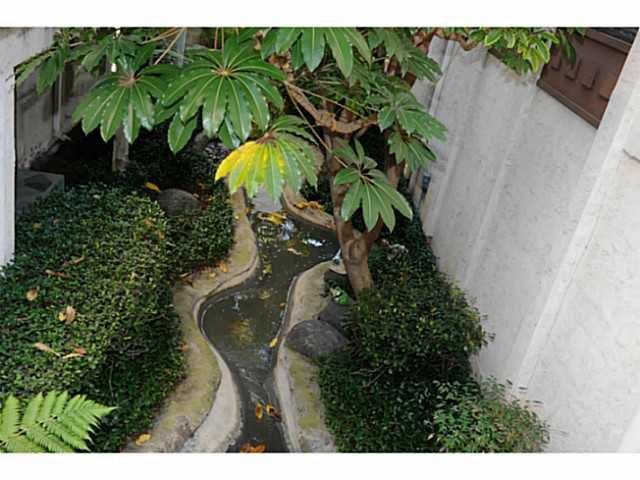 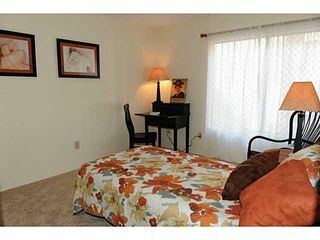 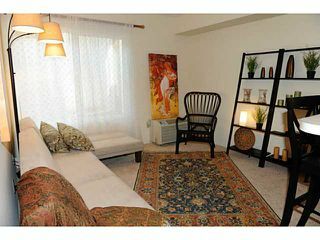 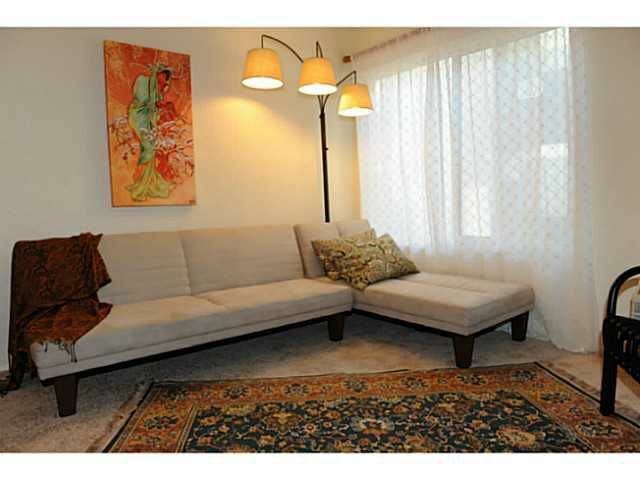 Walk to nearby shops, restaurants, grocery stores & Balboa Park. 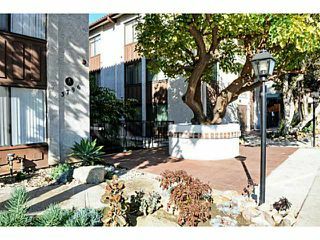 Located in the heart of North Park, this 1 bedroom condo has been recently upgraded with new carpet, new paint & lots of TLC throughout. 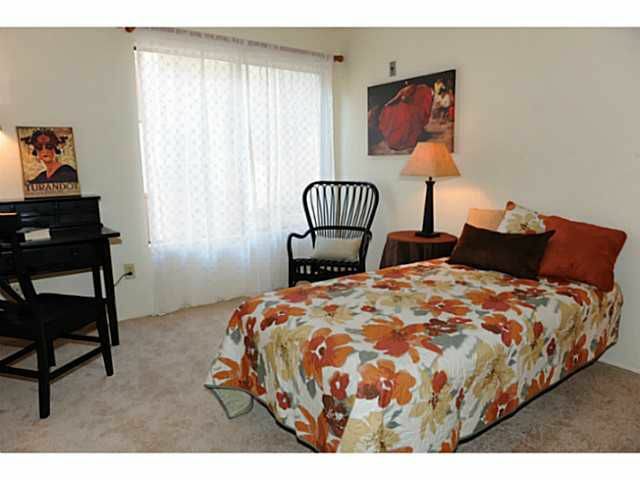 The new owner will enjoy the sun-drenched rooms because of the southern exposure. 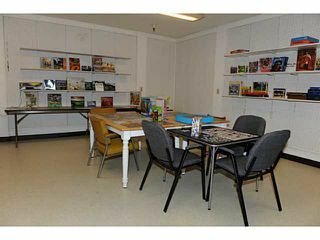 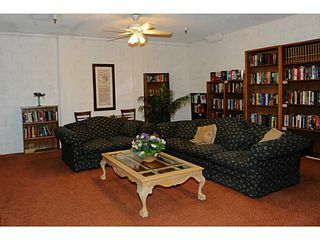 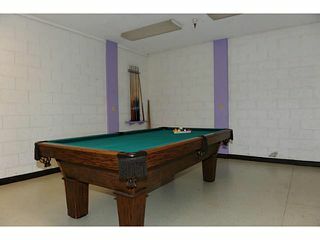 Excellent complex amenities include a library, exercise room, recreation room & a crafts room.